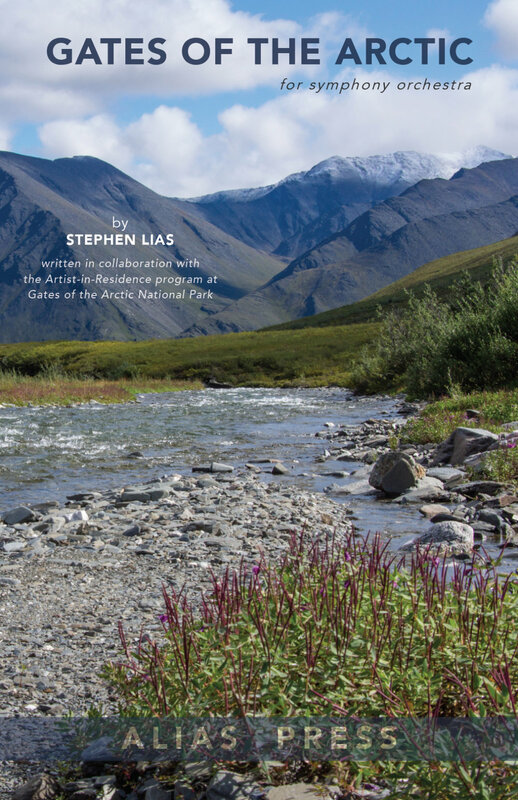 In the summer of 2012, I had the amazing privilege of serving as the Artist-in-Residence at Gates of the Arctic National Park in Alaska. 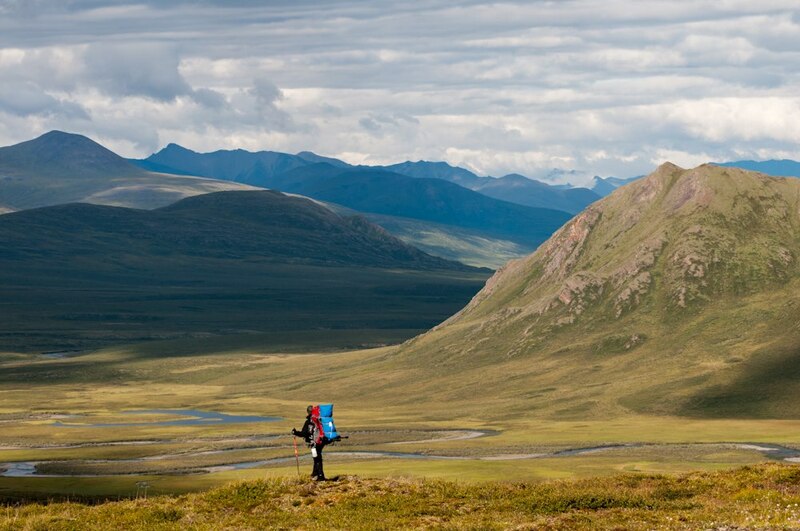 My residency consisted of a 10-day backpacking trip with park ranger Zak Richter as we followed the caribou migration in this vast northern wilderness. The resulting piece of music is a 14-minute orchestral piece that recounts various pivotal moments from the adventure including bears, mountains, snow, caribou, and (of course) lots and lots of hiking. It was premiered in September of 2014 by the Boulder Philharmonic under the direction of Michael Butterman. The performance was accompanied by images of the park synchronized with the music.